For years my go-to face powder was the MAC Mineralize Skinfinish Natural in Light Plus. I love this powder because, as the name suggests, it gives a natural non-cakey finish to my face. 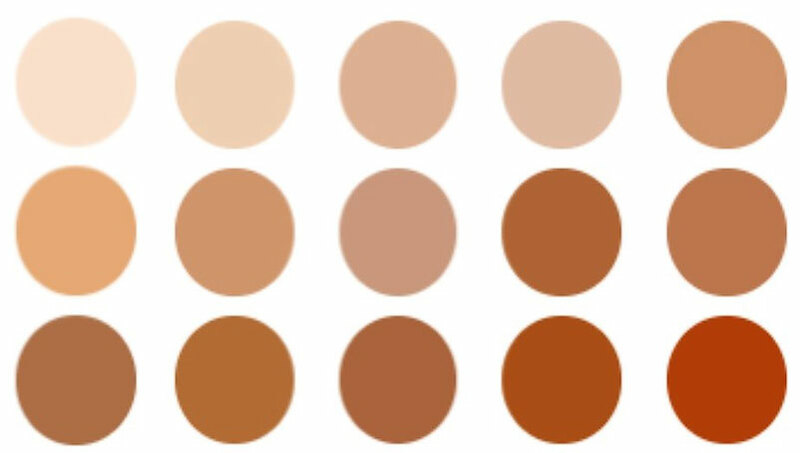 I used to set my under-eye concealer with it, to seal my makeup and to blur out any harsh lines. I even bronzed and contoured my face with the powder, as it comes in a variety of shades from light to dark. The only bummer of the Mac Mineralize Skinfinish Natural has always been the price point (34 € for 10 g of product) as well as the quick consumption of the powder. Nevertheless, due to the good performance and the lack of lower-priced alternatives, I stuck with the product for years. However, a few month ago I couldn't get my hands on a new Mineralize Skinfinish Powder because it was out of stock for weeks. So, once again I started to search for a replacement or at least a decent gap filler until the Mineralize Skinfinish was back in stock. I stumbled upon the NYX #NOFILTER FINISHING Powder and ended up ordering it for the simple reason that the product claims "flawless photoshopped complexion", matched my wishes. To be honest, after several disappointing replacement tryouts I didn't expect much. I was proved wrong. Right after the first application, I was in love. My skin looked flawless. It seemed like the #NOFILTER FINISHING Powder blurred out all imperfections, but still left a healthy glow on my skin. Pores seemed smaller, drier skin or fine lines to be blurred, my whole complexion looked softer like I put a filter on top of it. At this point, after weeks of testing, I can finally say that for me the #NOFILTER FINISHING powder is not only a dupe for the MAC Mineralize Skinfinish but rather a better and lower-priced version of it. 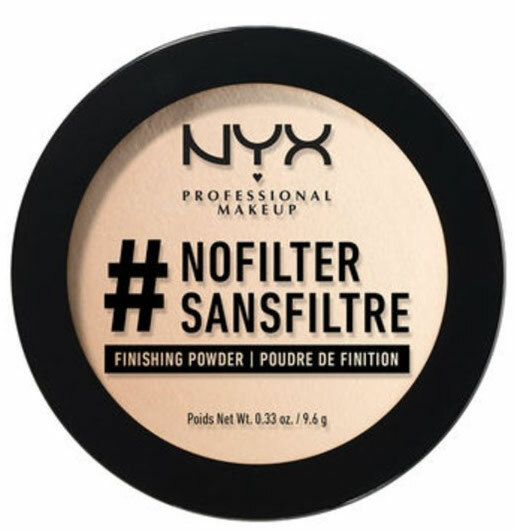 While the MAC Mineralize leaves a natural finish to the skin, the NYX #NOFILTER Finishing Powder gives my skin this photo-shopped flawless effect at a price point of 11,99 € for 9,6 g of product. Like the MAC Mineralize Skinfinish, the #NOFILTERFINISHING Powder comes in a variety of shades, so every skin tone should find a matching shade. 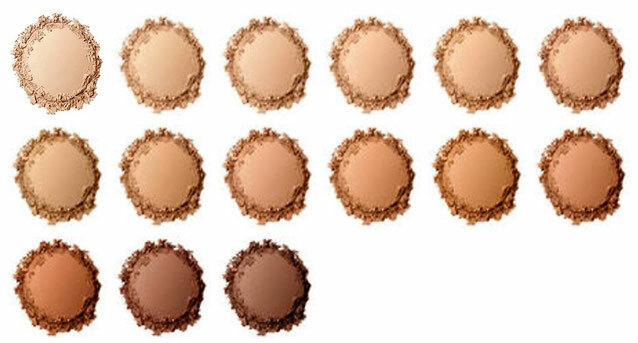 You could also buy one a few shades darker as a bronzer or contour shade. 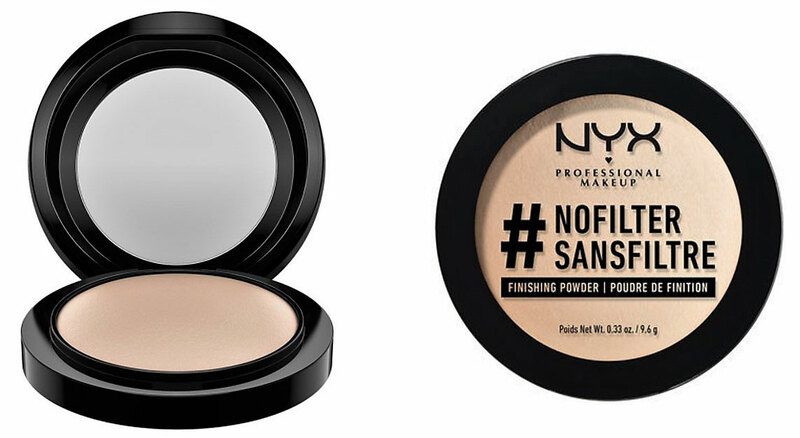 So, if you are on the search for a powder that gives you a flawless complexion at a low price, I highly recommend the NYX #NOFILTER FINISHING Powder. I'm glad this was helpful to you. Thanks so much for your feedback, I really appreciate it. What shade of the powder did you use? I did use the shade light ivory ivory. However, lately it's been difficult to get my hands on this shade. Even on the NYX homepage it's not available right now.